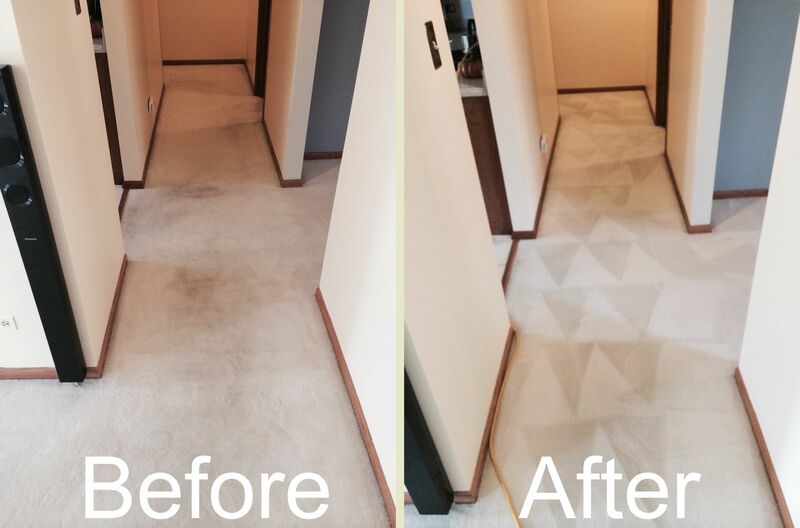 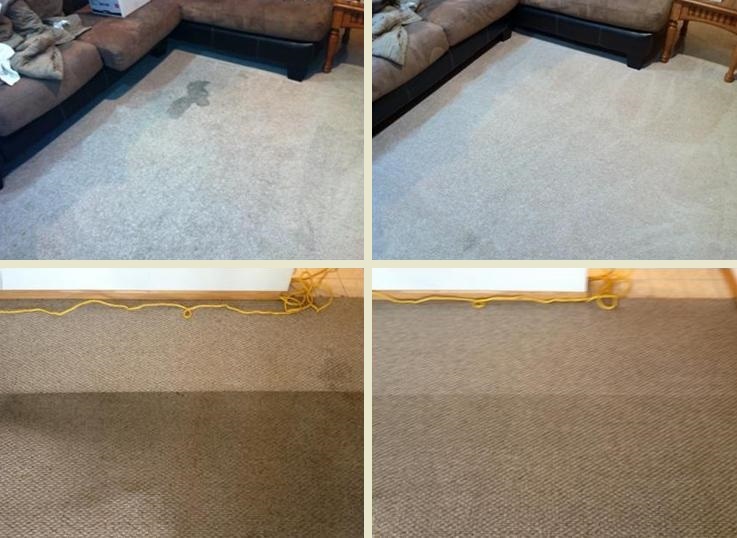 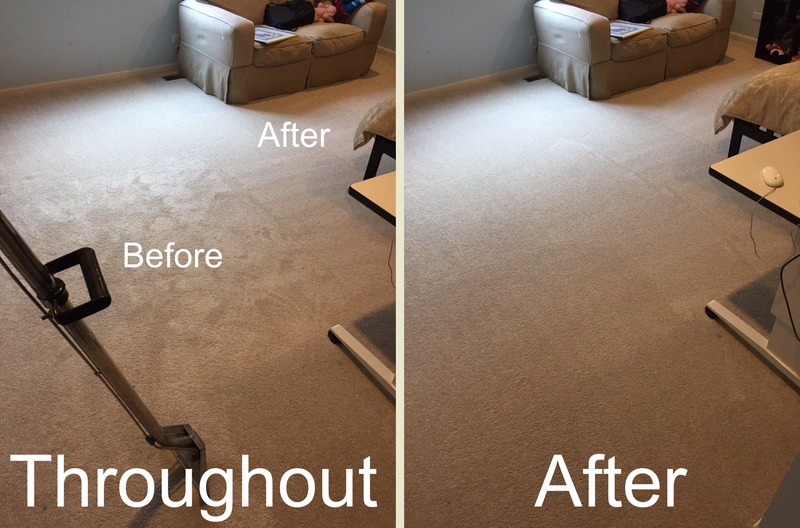 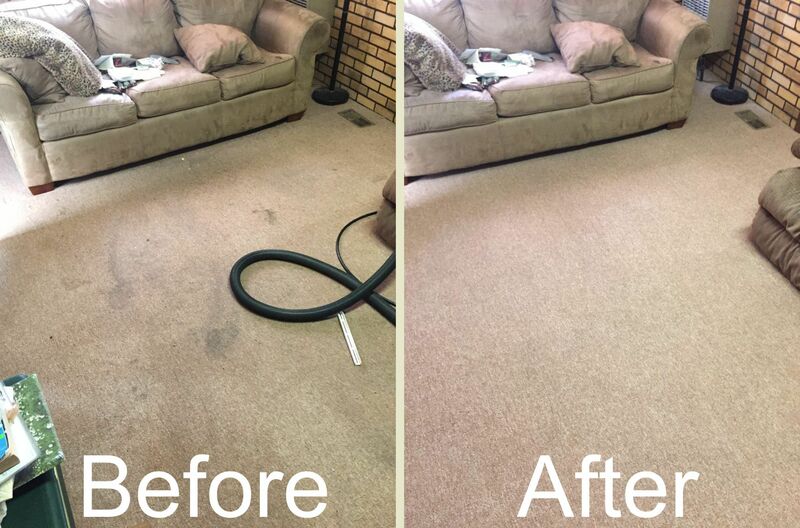 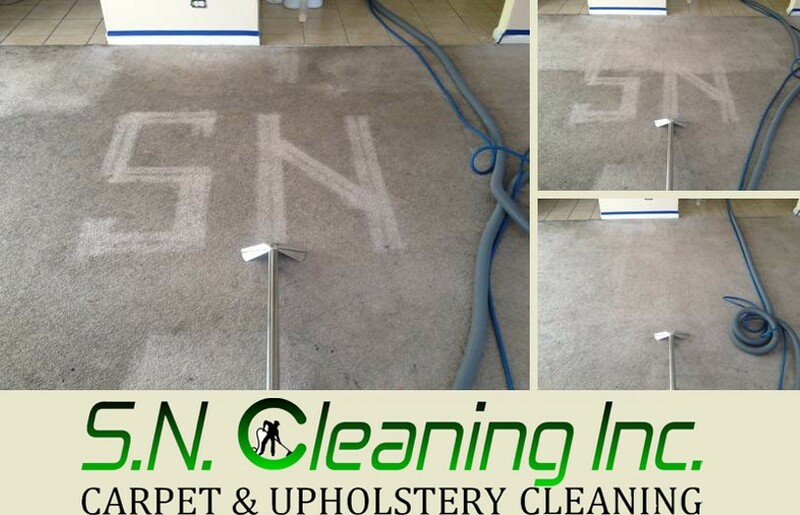 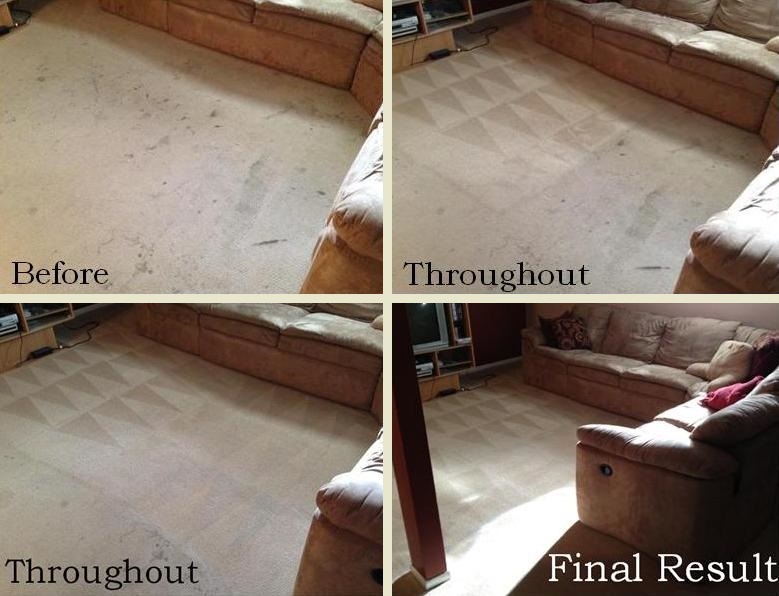 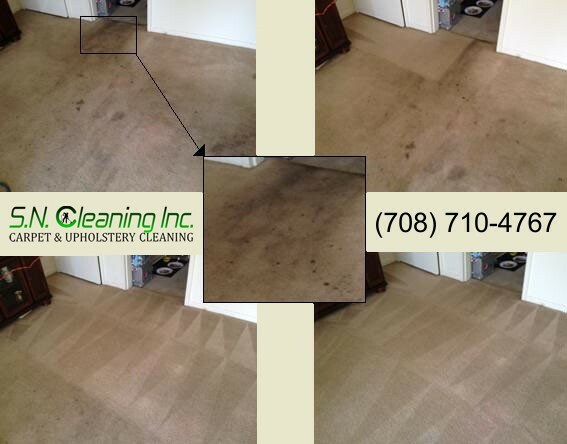 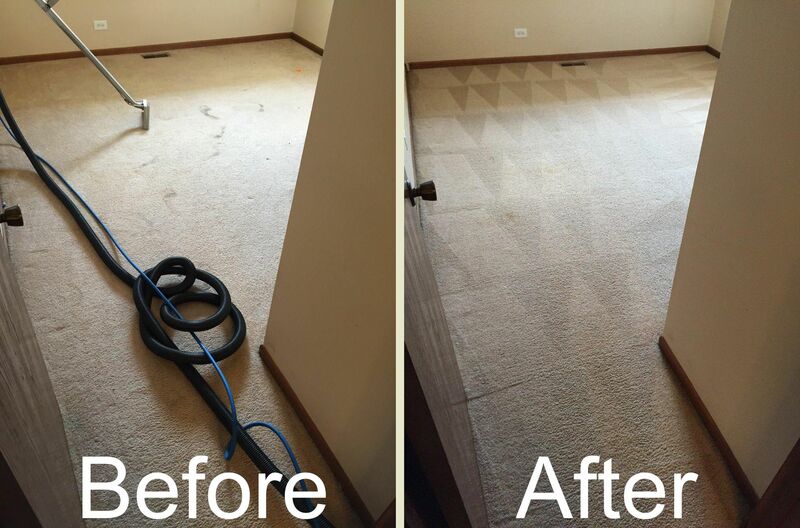 SN Cleaning Inc - professional and affordable carpet and upholstery cleaning in Elmhurst, IL 60126. 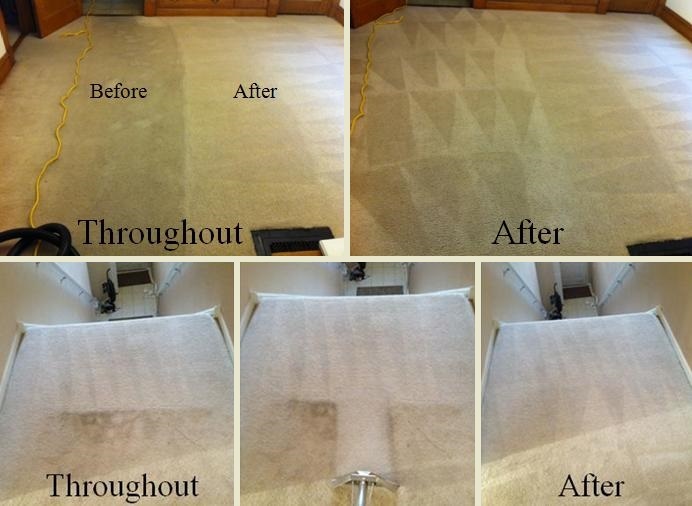 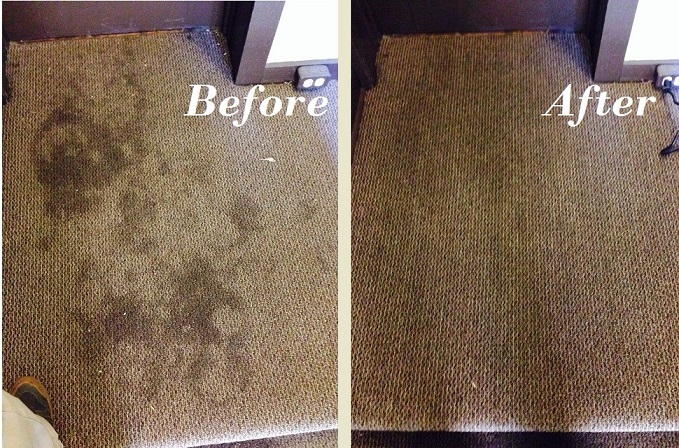 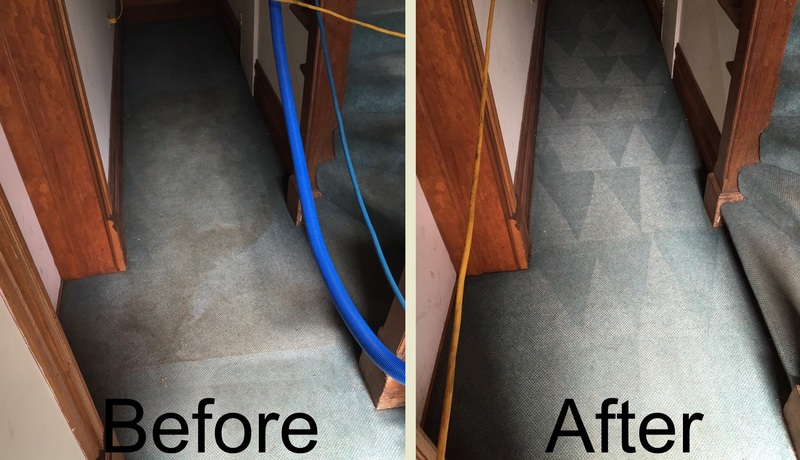 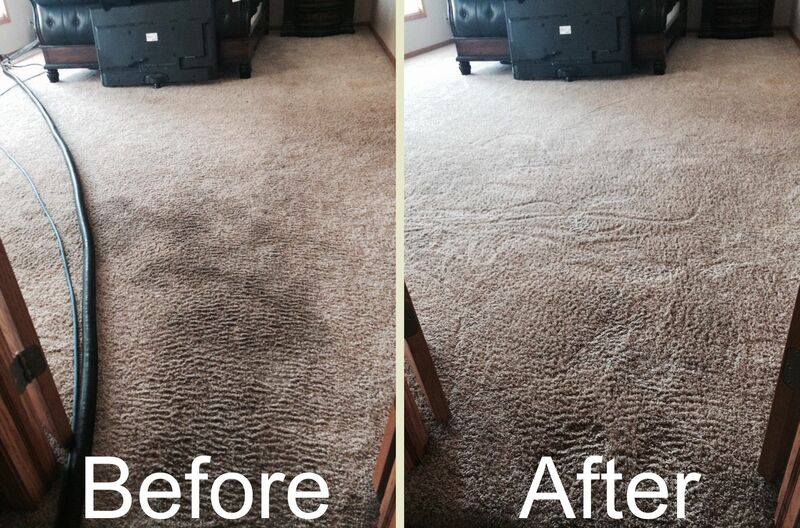 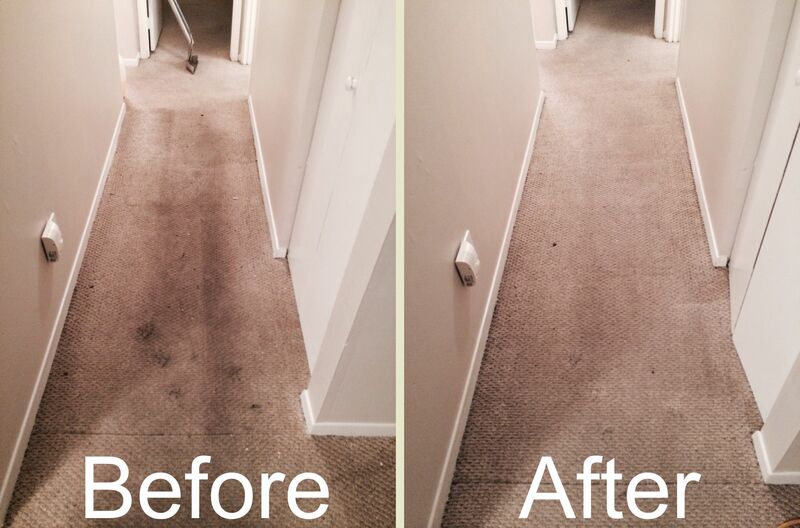 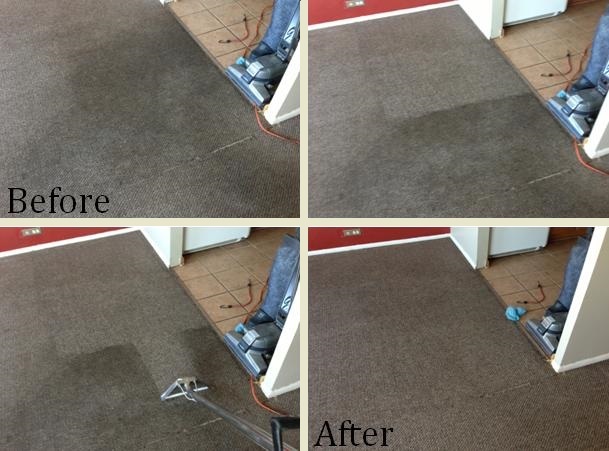 With our powerful, low moisture steam cleaning equipment your carpet will dry faster and stay cleaner for longer. 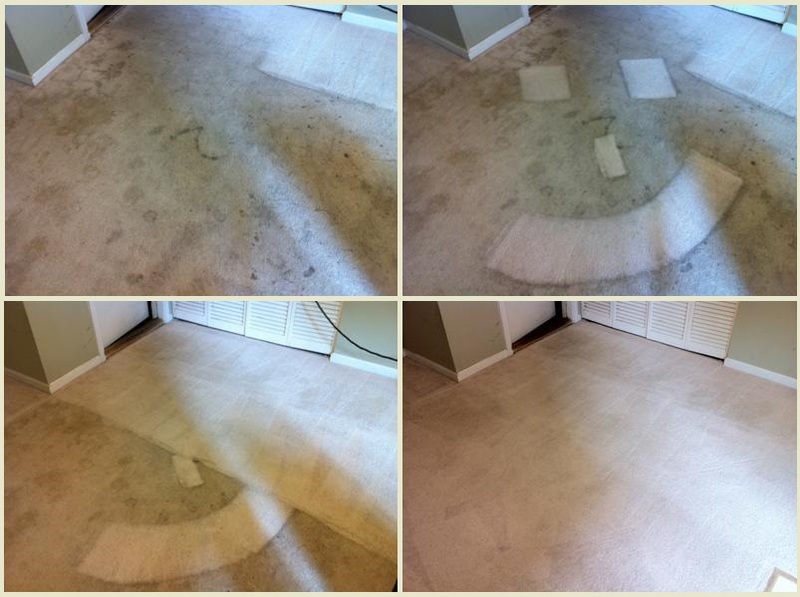 We are family owned carpet cleaning company, dedicated to you, our valued customer and providing you with superior service every time. 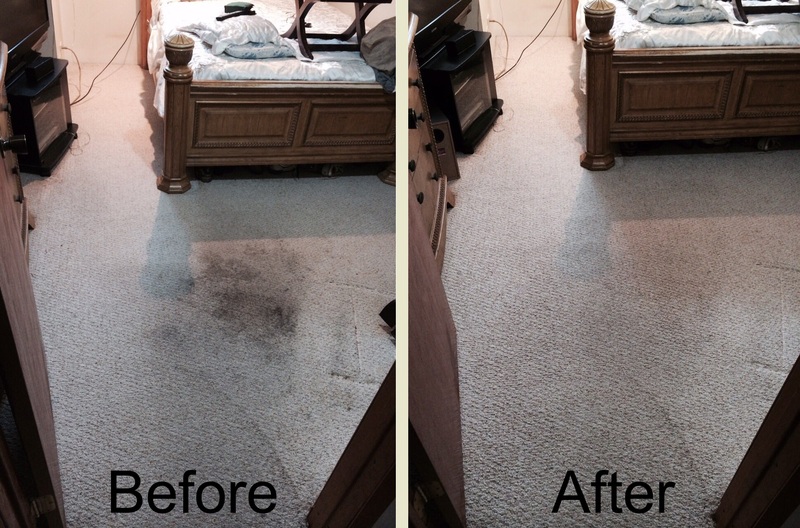 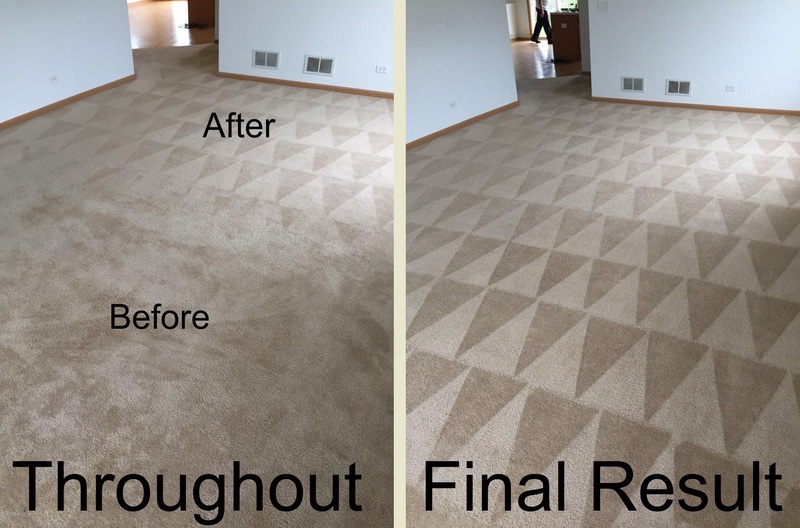 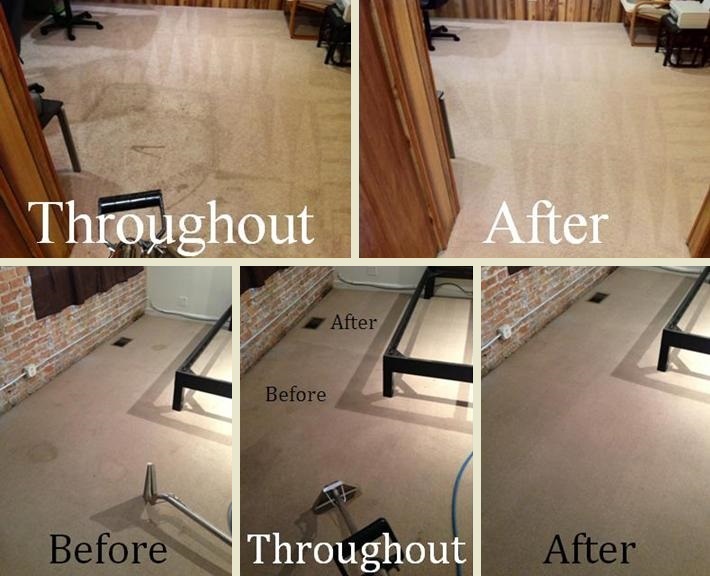 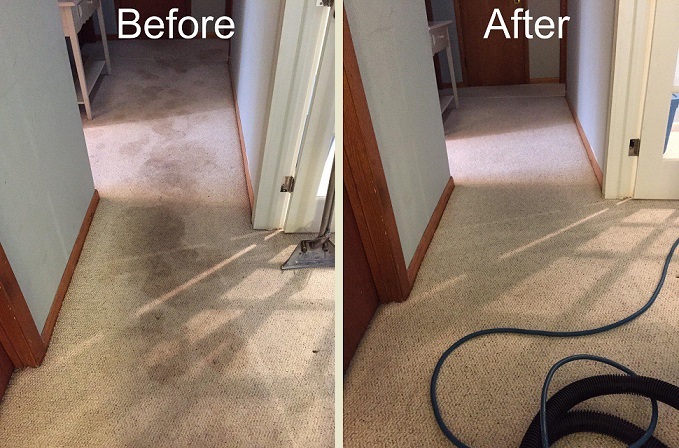 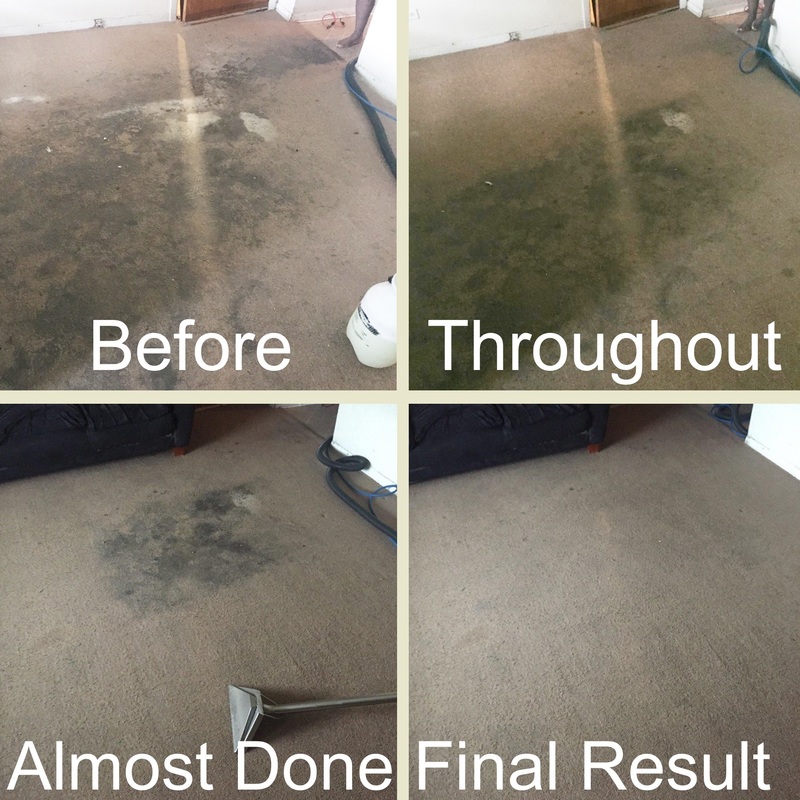 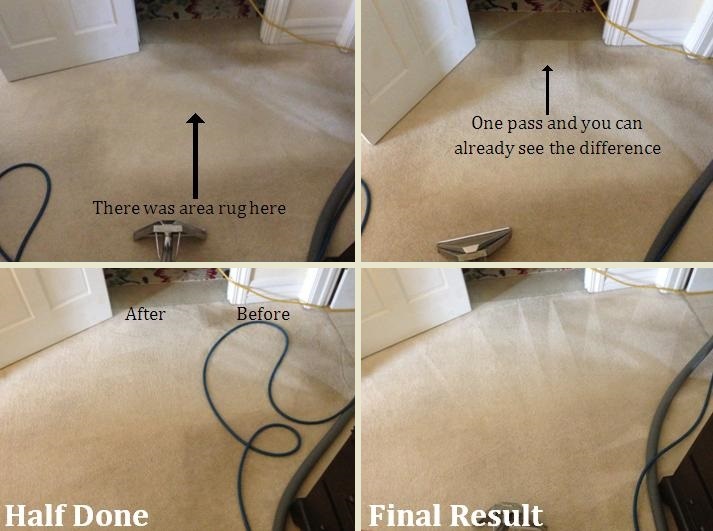 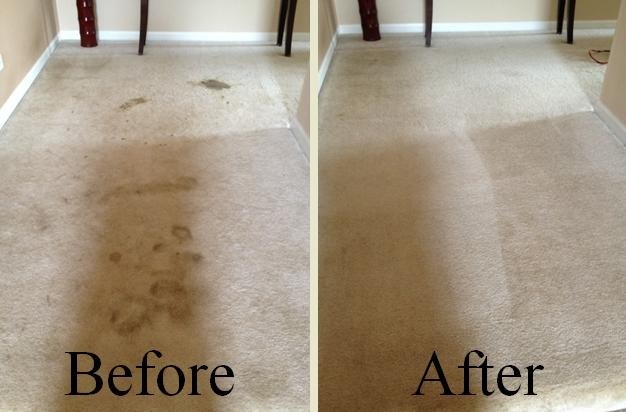 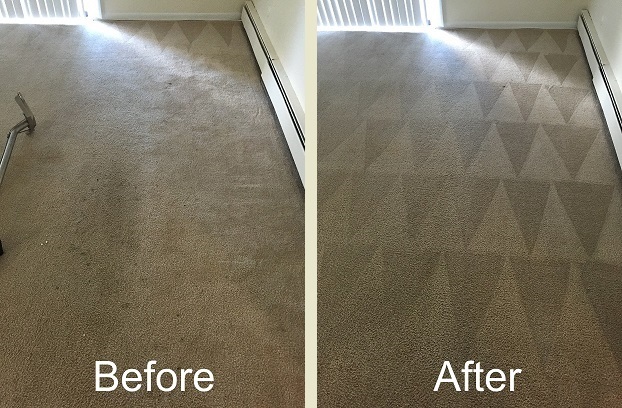 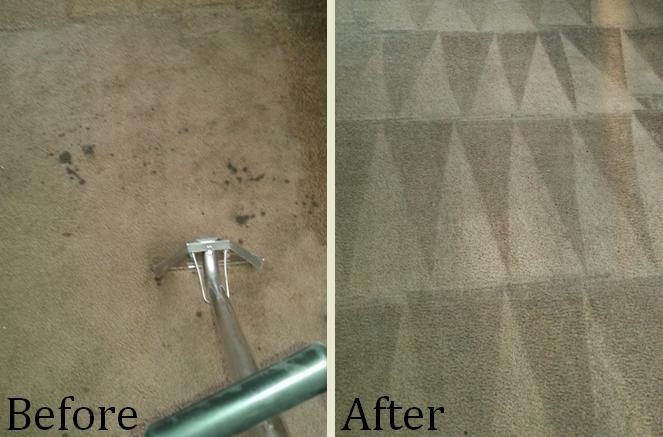 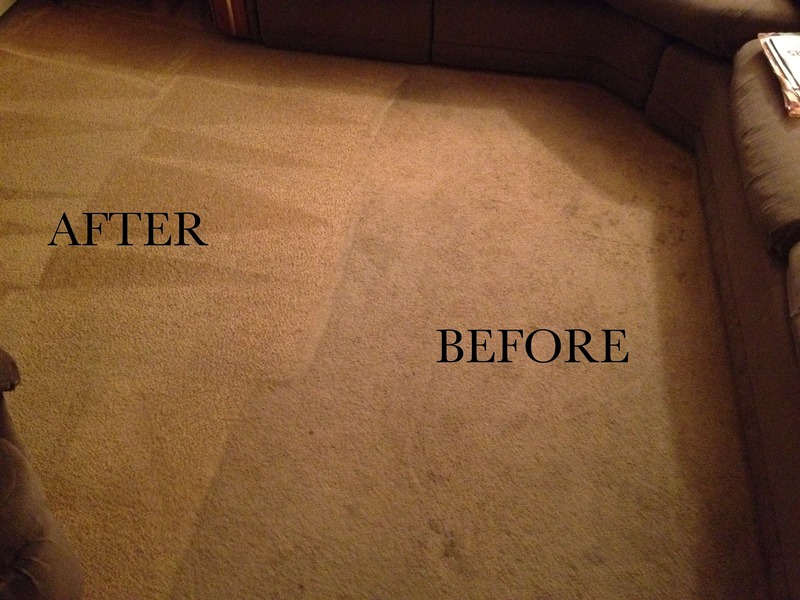 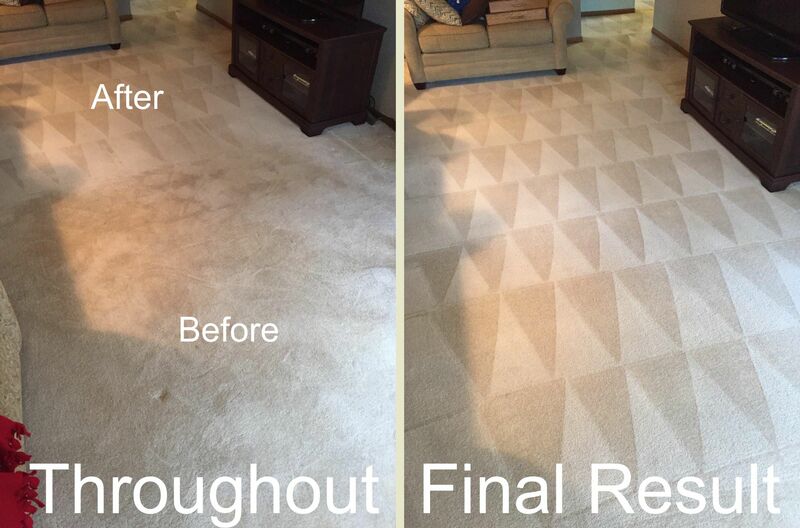 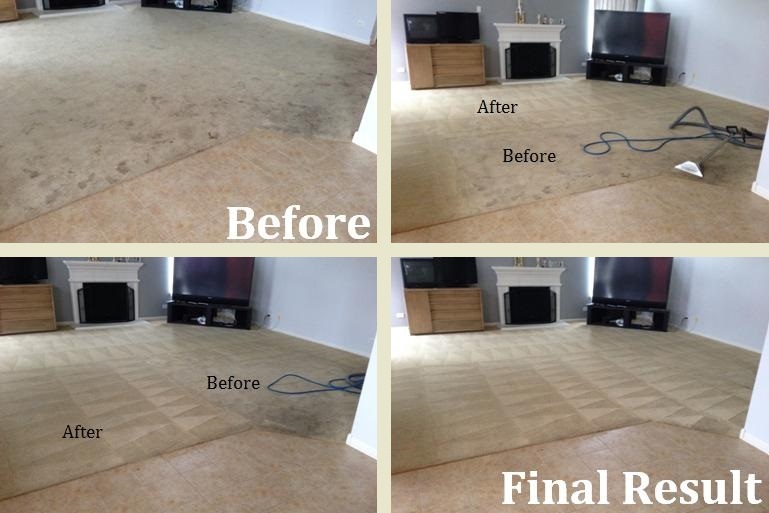 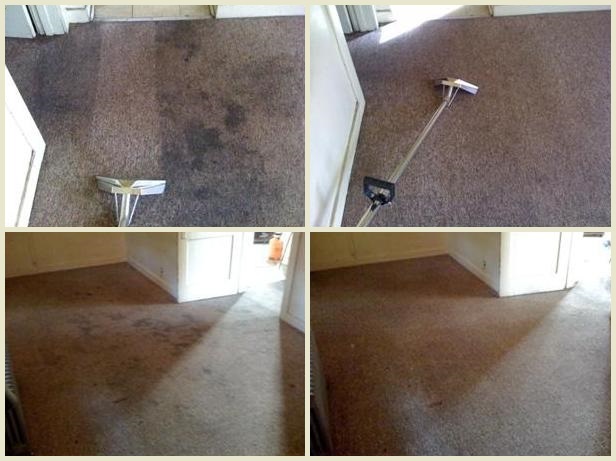 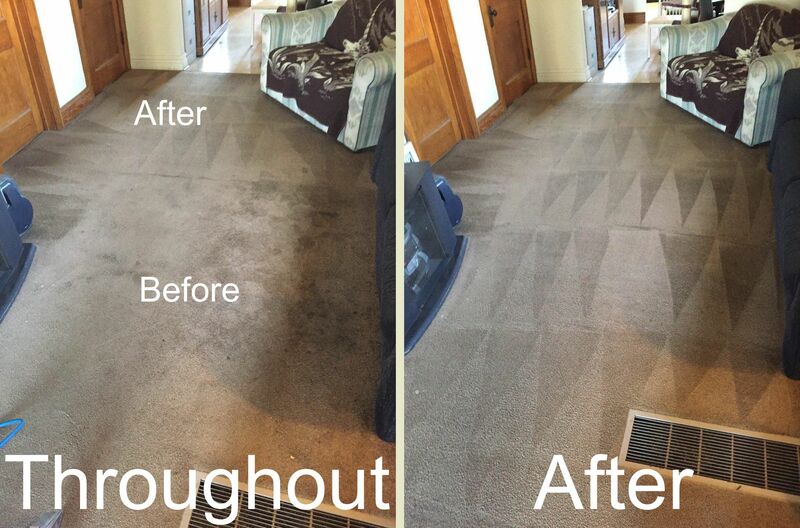 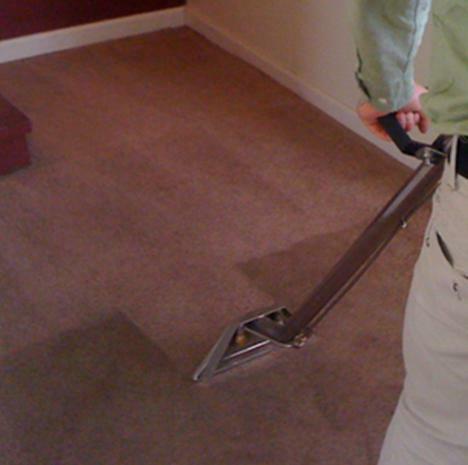 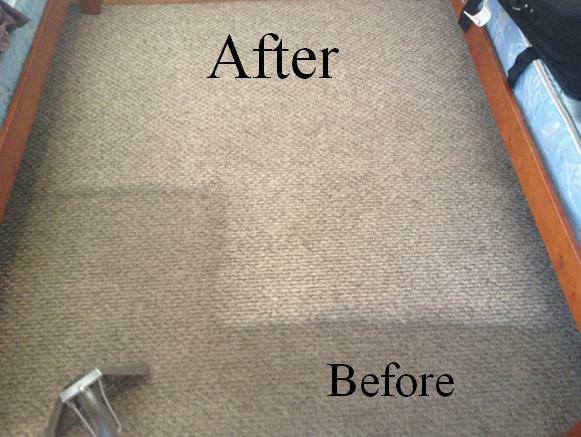 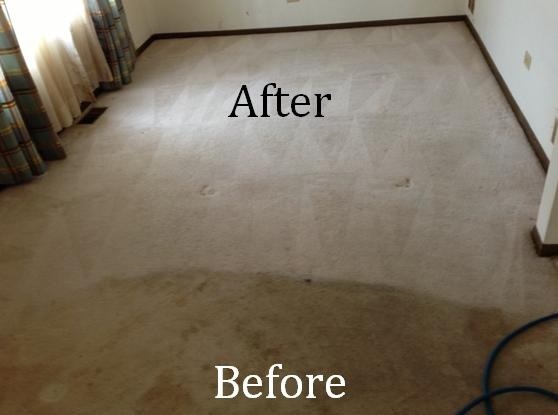 Carpet Cleaning Elmhurst IL – Years of experience.